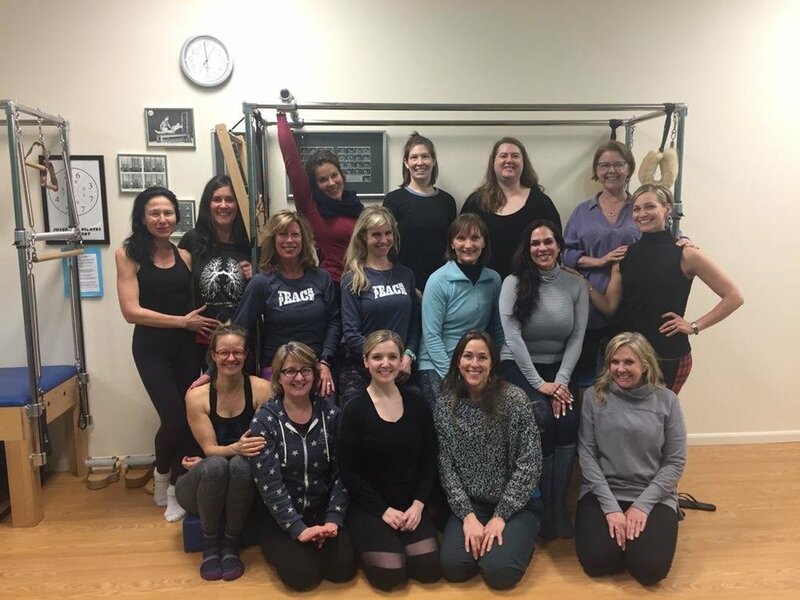 Core Fluency Pilates is honored to be named a TPC Host Studio where we partner with The Pilates Center of Boulder, Colorado to offer a Classical Pilates Teacher Training Program. The Pilates Center is widely considered to be the most comprehensive and rigorous of Pilates Teacher Training Programs. In order to allow interested and devoted students around the world to have access to this renown program, TPC created iTPC, a complete online resource that, together with Host Advisors and/or Host Studios, enables students to complete teacher training at a level which best meets their needs: Intermediate, Intermediate Plus, Advanced, Bridge, and Enthusiast. 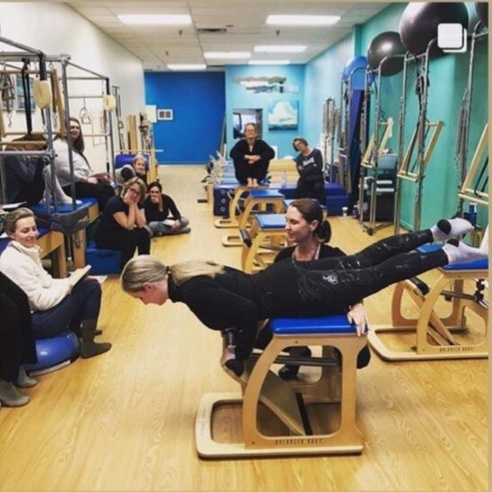 As a TPC Host Studio, Core Fluency Pilates is equipped to mentor trainees through TPC's various teacher training programs. For more detailed information please contact Host Advisor Laura Blackburn or TPC Director of Education Kelli Burkhalter-Hutchins. Attention current Teachers! Do you find yourself teaching more and working out less? Want some inspiration to remember why you were originally drawn to Pilates? Feeling burned out? Just want to get active with some like-minded individuals? Core Fluency Pilates has programming especially for you. Please join us and be reinvigorated with your community in Louisville, Kentucky.